After 10 years of investigating, researchers from the universities of Sheffield, Manchester, Southampton, Bournemouth, and University College of London have found some compelling information about Stonehenge. Their research suggests the monument was built to unify the peoples of Britain after a long period of conflict and differences between eastern and western parts of the region. Research suggests the stones are thought to be a symbol of ancestors of different groups of early farming communities in Britain, with some coming from west Wales and others coming from southern England. 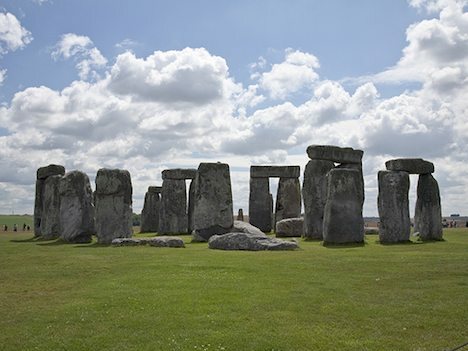 The group studied Stonehenge, its landscape, and social and economic context surrounding the time it was constructed, around 3,000 and 2,500 BC. The group has rejected any claims that Stonehenge was inspired by extra-terrestrials or ancient Egyptians, or that it could be a sun temple or place of healing. The architectural influences are seen within monuments, artifacts, and buildings within Britain, originating in Scotland and Wales. The Neolithic people of Britain were isolated from the rest of Europe at that time and for centuries thereafter, with little to no contact to anyone across the way. You can find out more about these findings in Parker Pearson’s new book Stonehenge: Exploring the Greatest Stone Age Enigma . Previous post: Are We Underestimating The Growth Of Renewable Energy?